$12,875,000 | 7 Beds | 15 Baths (15 Full) | 16,734 Sq. Ft. The most amazing home in The Barrington Estates. Sits on over two acres overlooking The Barrington's Jack Nicklaus golf course. This home is an architectural masterpiece with every luxury imaginable. The cobble stoned drive leads you to the grand entrance into the formal living room with two cozy fireplaces flanking either side of the room. The three storied master suite includes another cozy fireplace, two master bathrooms and three walk in closets. The 3500 sq. foot stone terrace is perfect for entertaining or just enjoying the serene golf course views. 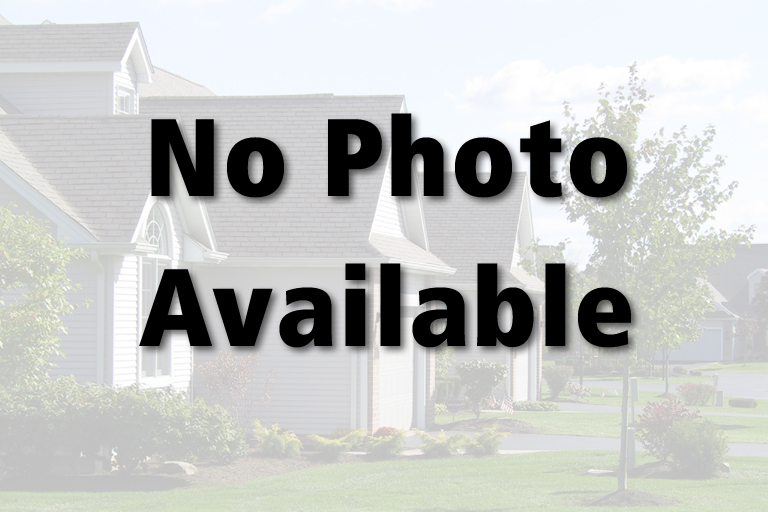 NEOHREX 3898118 Directions to property: N. Chillicothe Rd., right onto Treat Rd. to Club Dr., right onto Glengarry Dr., left to Bristol Dr.
545 Bristol Dr, Aurora, Ohio 44202, U.S.A.
N. Chillicothe Rd., right onto Treat Rd. to Club Dr., right onto Glengarry Dr., left to Bristol Dr.